I tried to find a description of this on the Ito En website but it is very vague. It is a blended ceylon tea from the Matcha Love line so it also has matcha powder (I assume...since I can't taste it in here). Ceylon is a common name for tea grown in several places in Sri Lanka. Ceylon apparently has a distinctive aroma that I imagine experts can pick out. I'll be totally honest and say I can't distinguish it from assam or even the blended English breakfast. 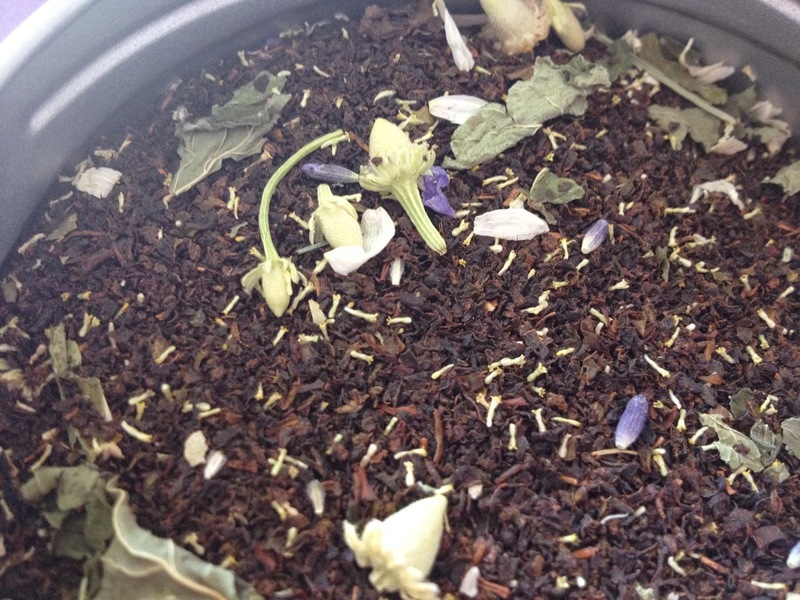 This particular blend appears to contain chamomile, mint and lavender. I think the chamomile aroma is the most prominent so if you don't like chamomile... stay away. The lavender is very difficult to distinguish. As I mentioned, I can't taste the matcha at all. 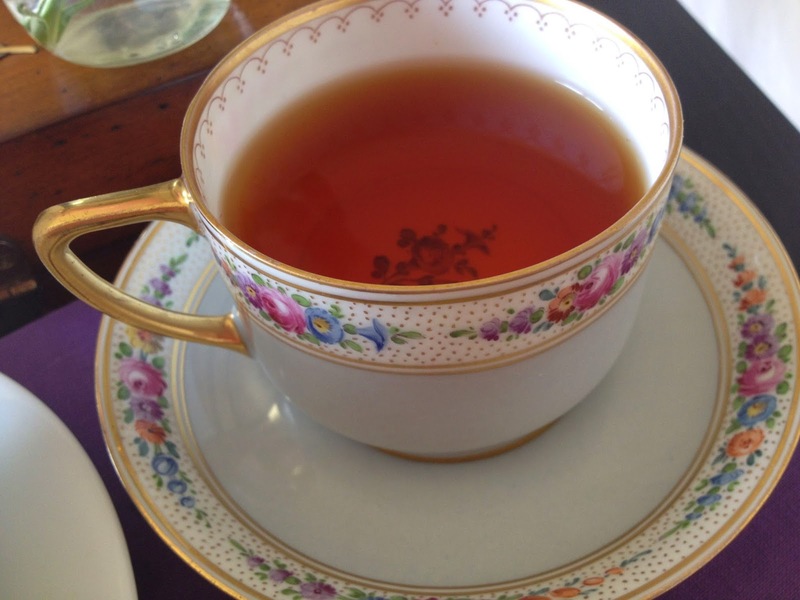 To me, it is a light black tea with a bit of chamomile. I wish the mint flavor came out a bit more... but that is just me. 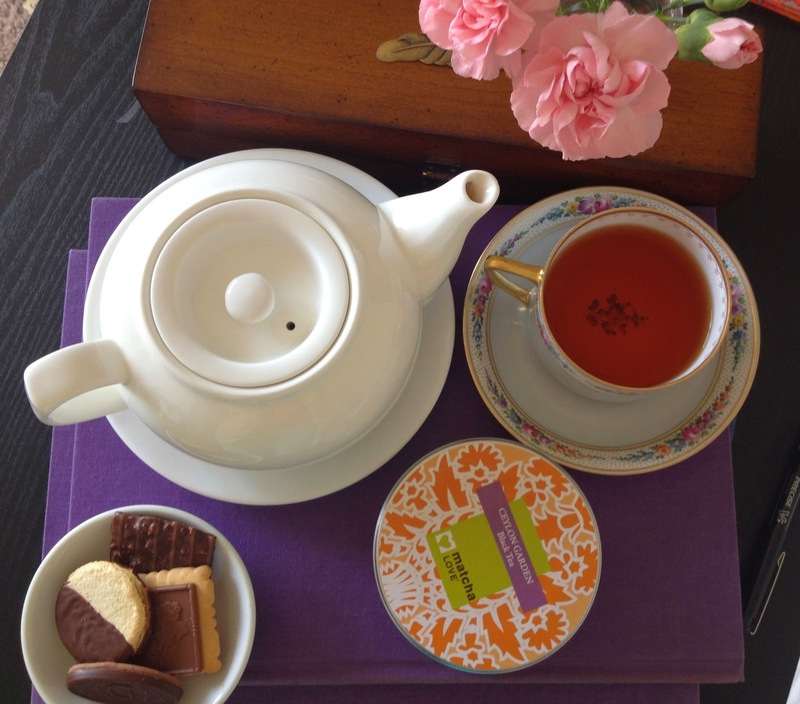 It doesn't leave a bad after taste so if you like Ceylon tea, this might be nice to try. Personally, I think it would go perfectly with a slice of strawberry chiffon cake.